DK Publishing continues to release essential Star Wars reference books, and The Force Awakens Incredible Cross-Sections continues that legacy. 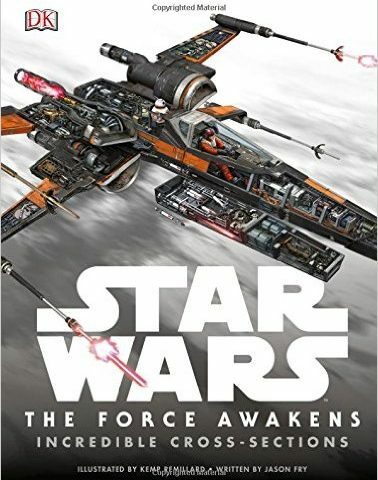 Written by Jason Fry and illustrated by Kemp Remillard, readers are able to experience and learn more about the world of The Force Awakens through this exciting resource for Star Wars fans, which is packed with artistic gems and compelling storytelling. Jason and Kemp are here to join us for this special Book Chat, and we are honored to have them on Coffee With Kenobi. This is the podcast you’re looking for!